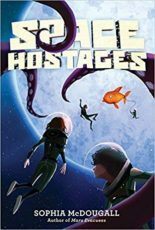 Sophia McDougall is the author of the bestselling Romanitas trilogy (published by Orion/Gollancz and twice shortlisted for the Sidewise Award for Alternate History), set in a contemporary world where the Roman Empire never fell. 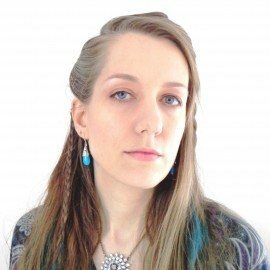 Her short stories have been published by Jurassic Fiction, Solaris and NewCon press. 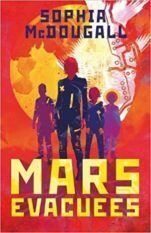 Mars Evacuees (Egmont and Harper Collins US, 2014) was her first novel for children, and the sequel, Space Hostages, was published in 2015.